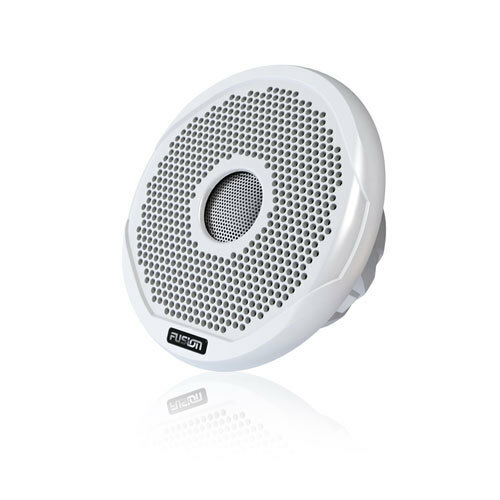 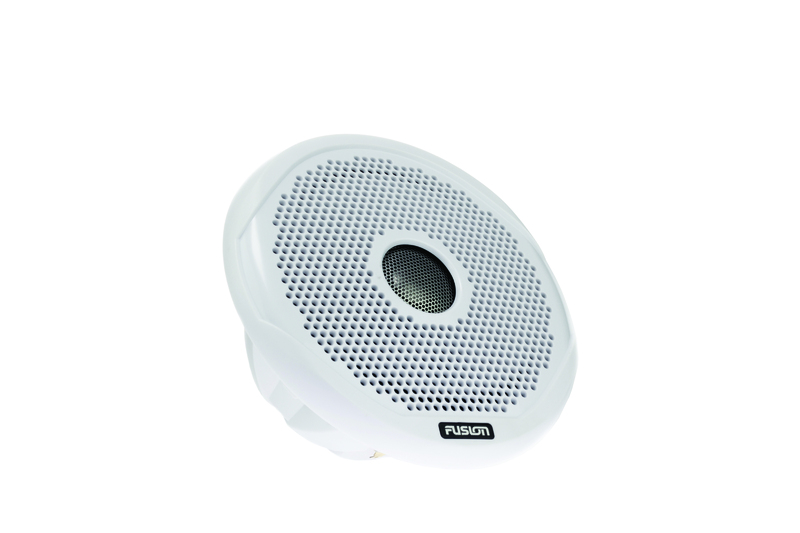 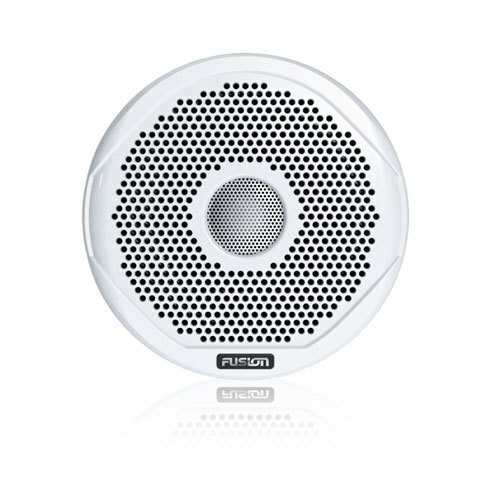 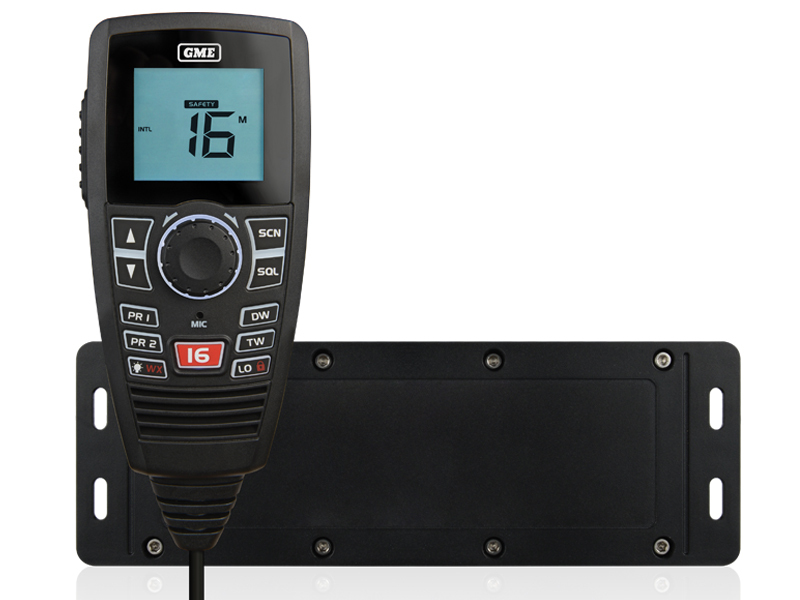 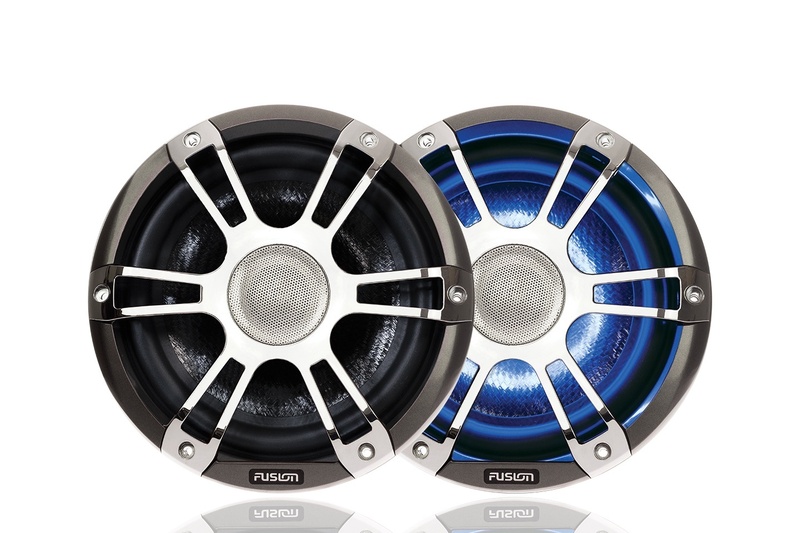 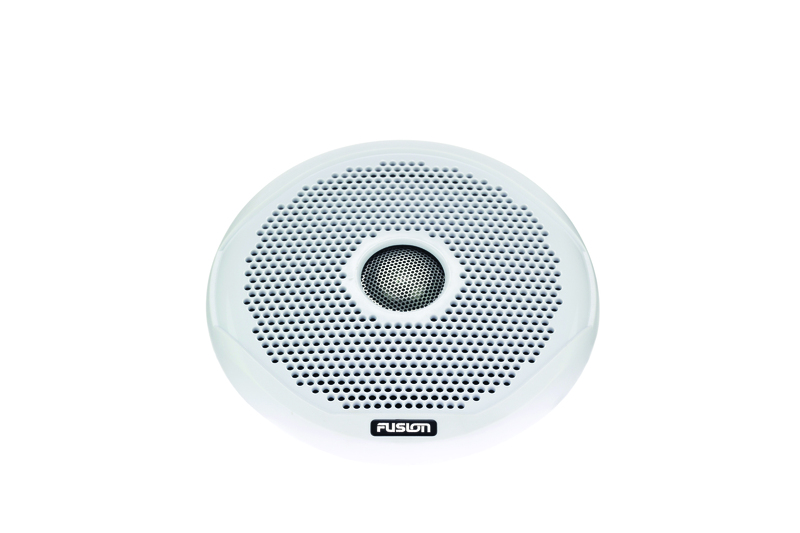 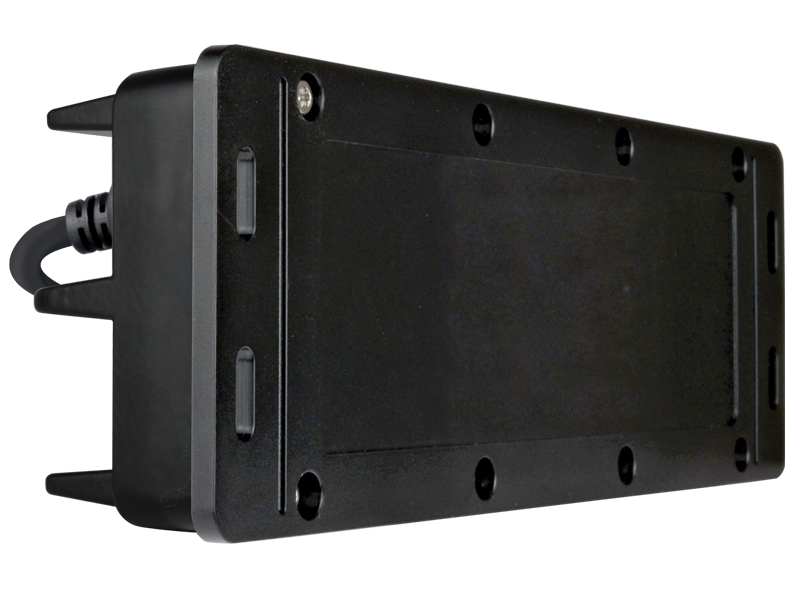 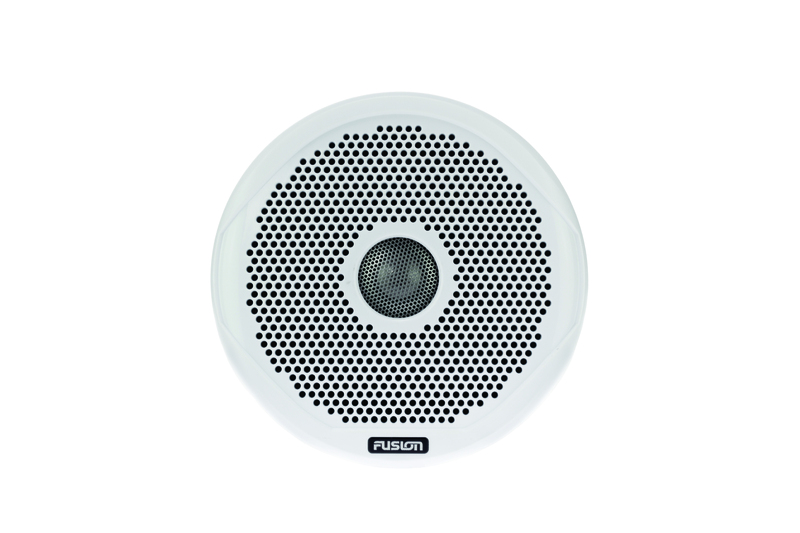 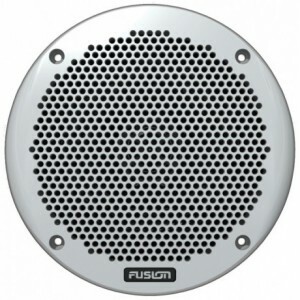 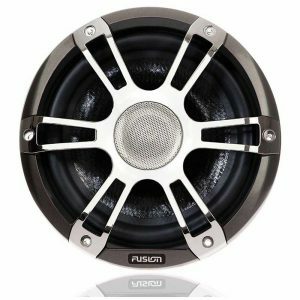 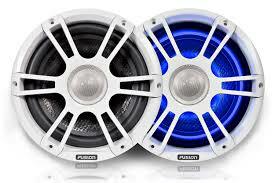 Introducing the MS-EL602 shallow-mount, water resistant, 2-way speakers from FUSION. 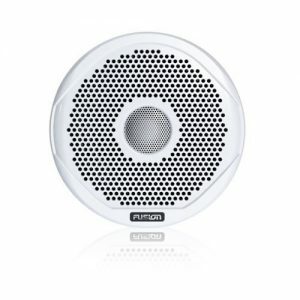 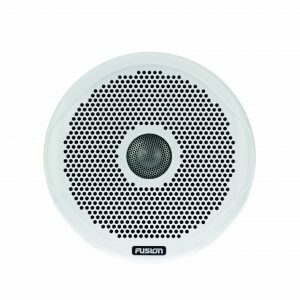 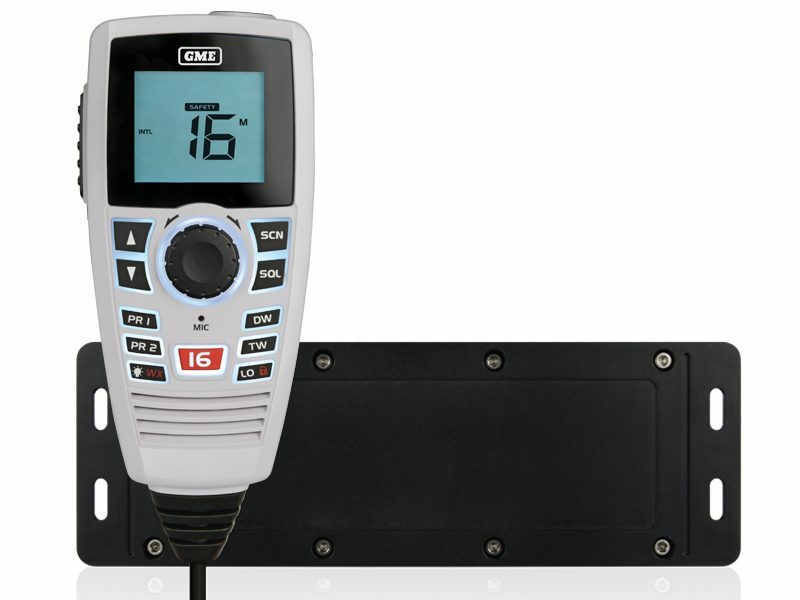 Shallow Mount Design – Engineered with flush profile tweeters and a compact basket assembly, the MS-EL602 has a mounting depth of only 41mm (1-5/8″) for simple and versatile installation. 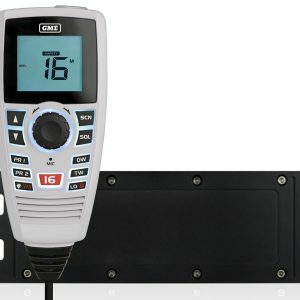 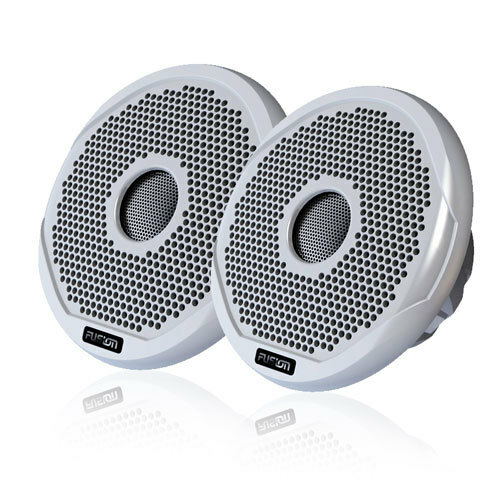 Water Resistant Construction – The water resistant design ensures the speakers are able to withstand exposure to the marine environment and with a peak power output of 150 Watts; the MS-EL602 speakers will rock your boat for as long as you choose to ride the waves. 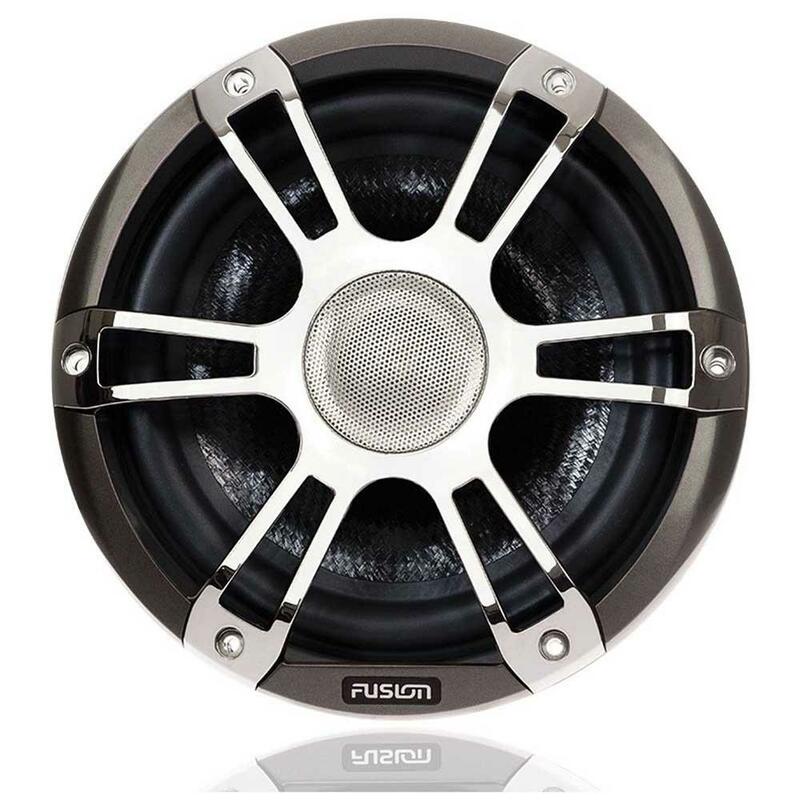 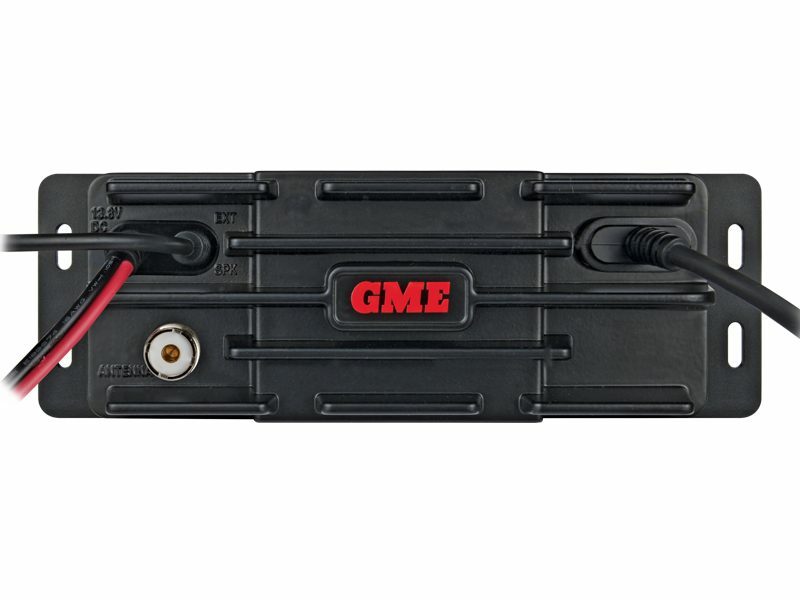 Complete with tinned speaker wire, mounting gaskets and stainless steel mounting screws, these 6″ speakers are ready to go – straight out of the box. 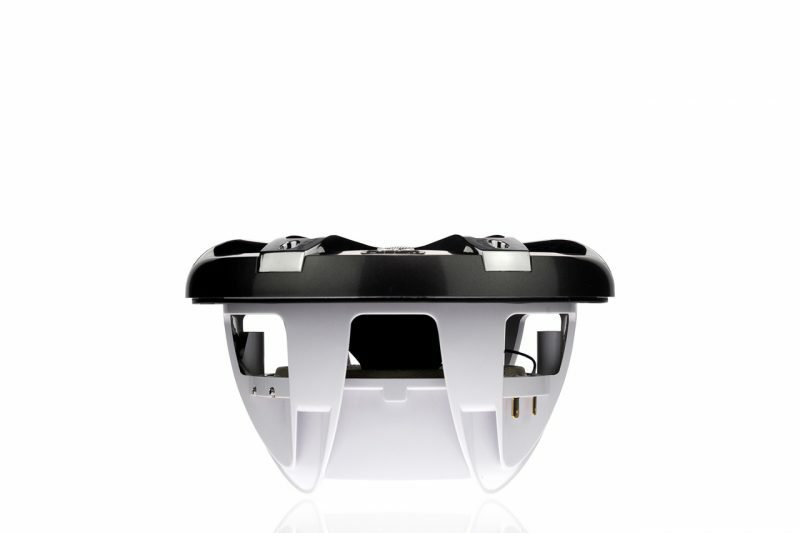 For your peace of mind this product comes with a 1 Year Limited Consumer Warranty.